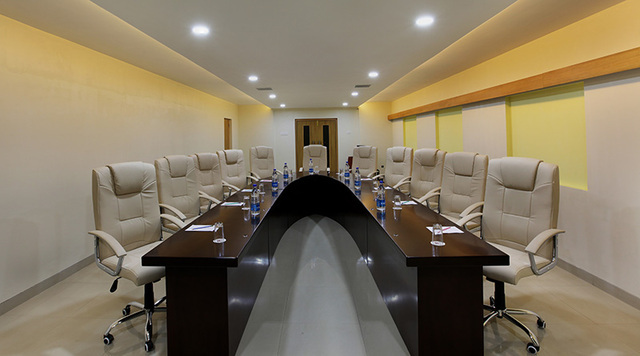 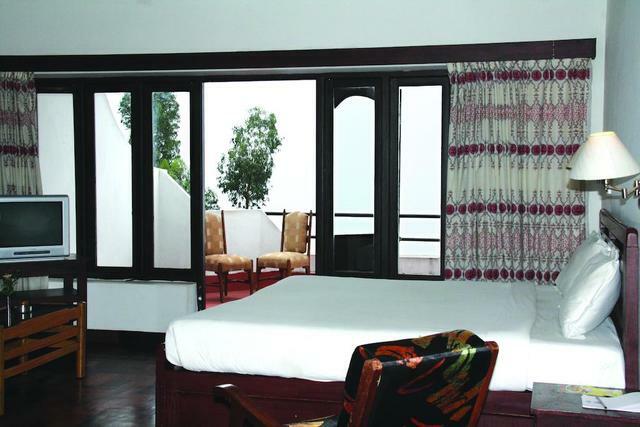 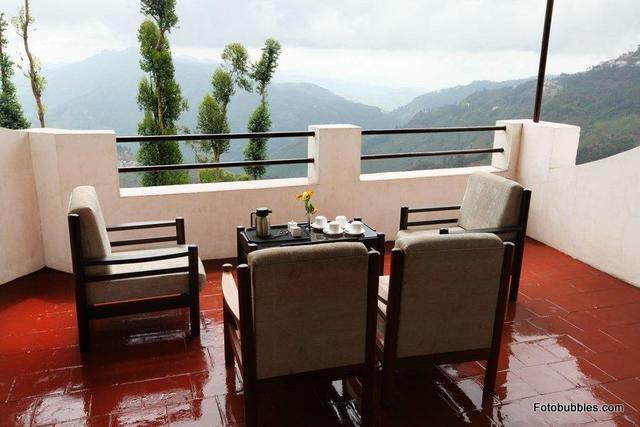 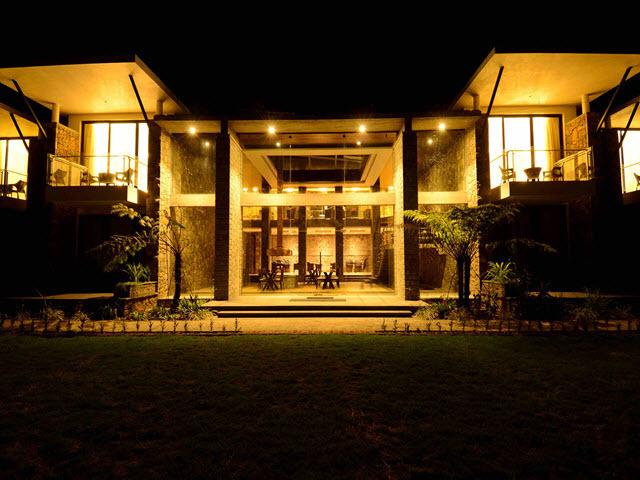 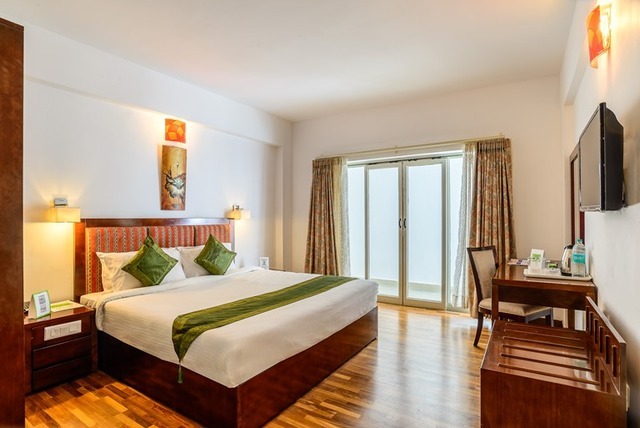 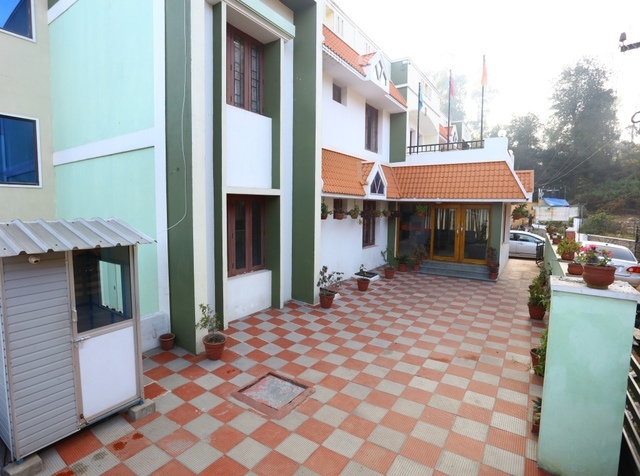 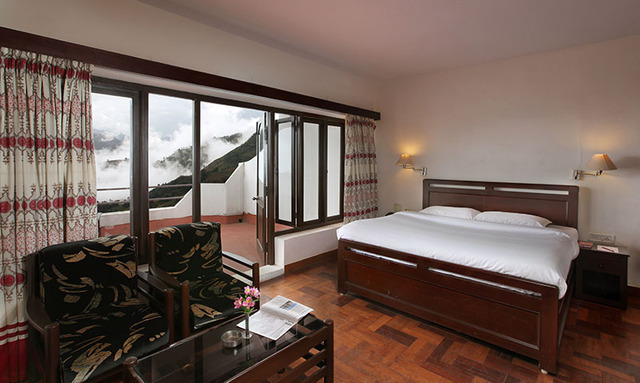 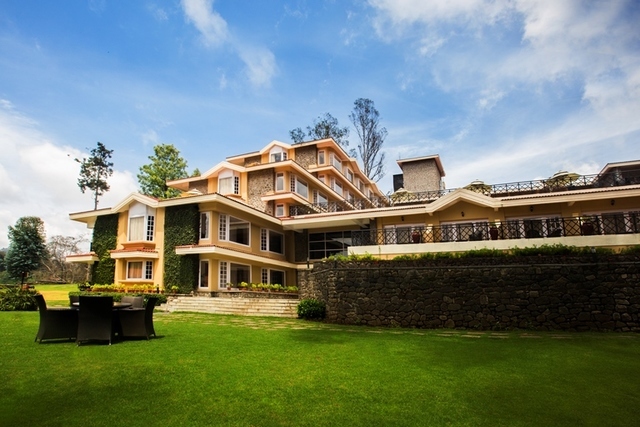 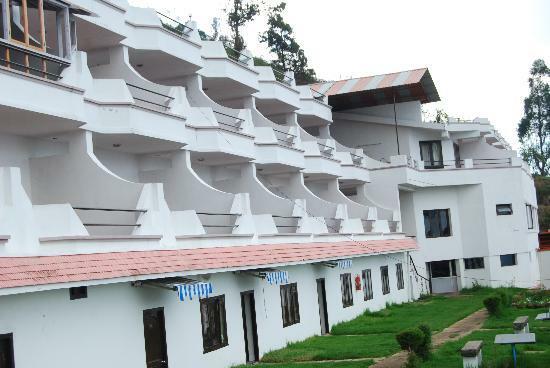 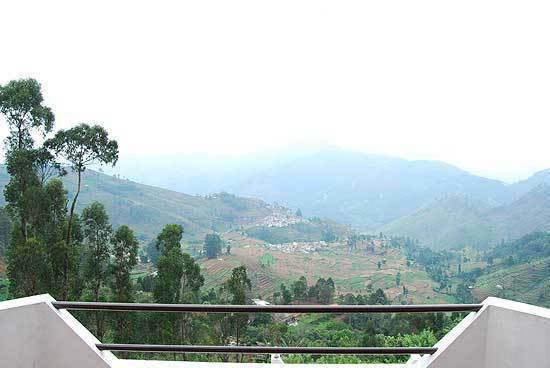 This plush and sophisticated resort in Kodaikanal is located 4 km away from the Kodaikanal Bus Stand, 82 km away from the Kodaikanal Road Railway Station and 137 km away from the Madurai International Airport. 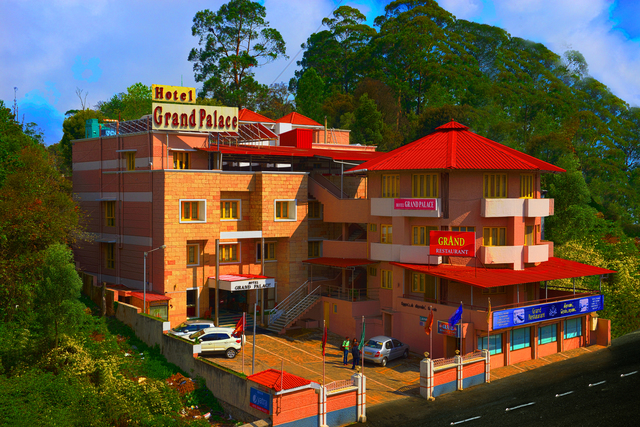 The famous Kodaikanal Lake is also located within 1km of this hotel making this an ideal place for people who are searching for solace. 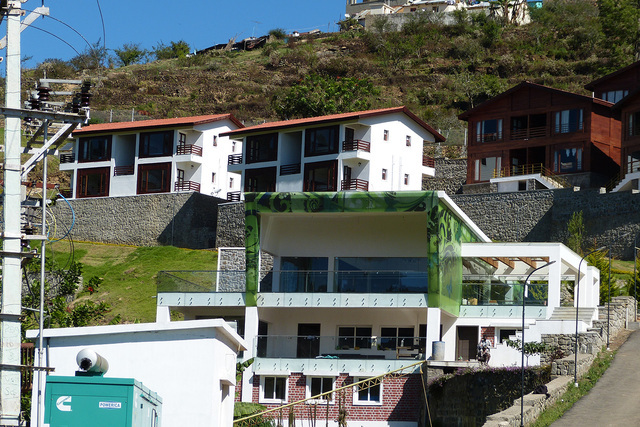 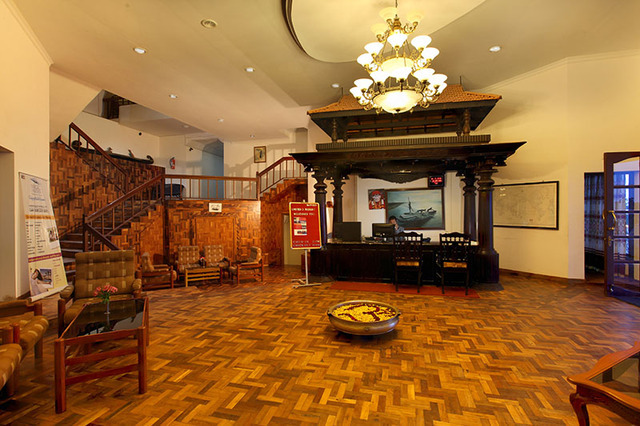 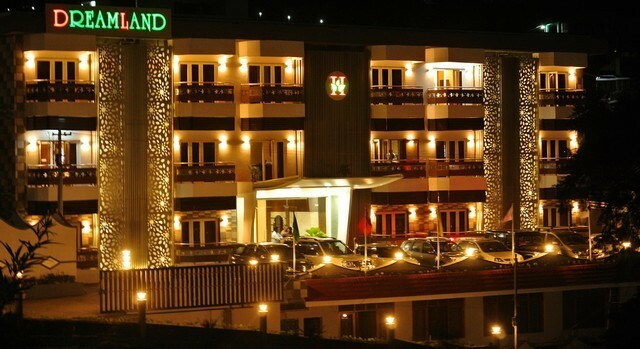 This Resort offers services like internet access and multi-cuisine restaurant. 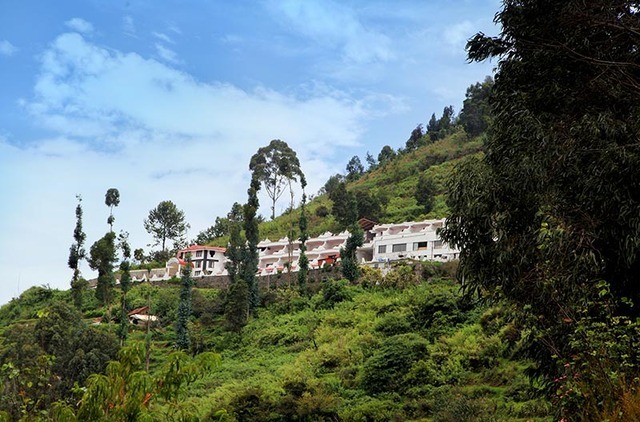 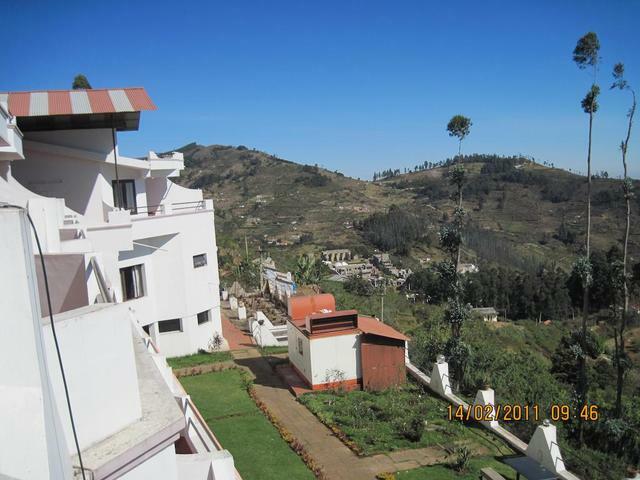 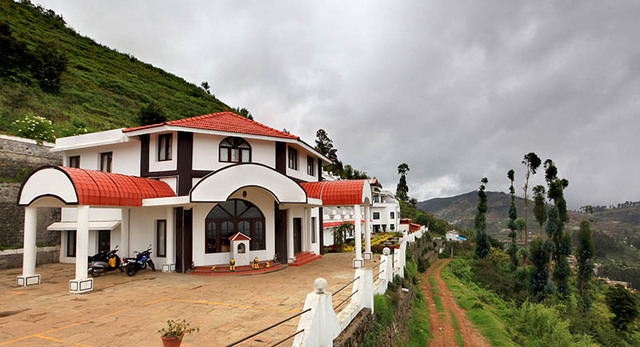 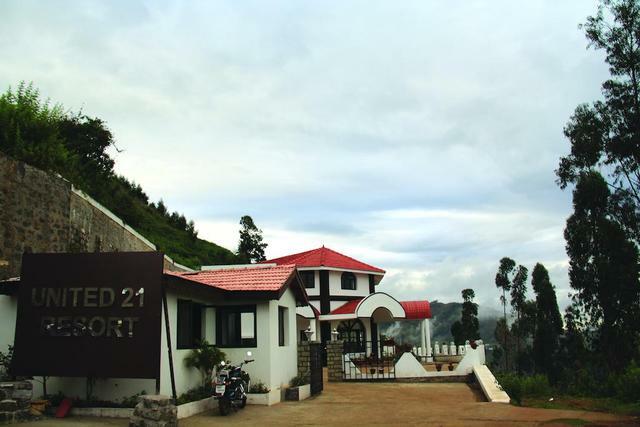 Kurinji Andavar Temple is located 3.1 km away from this resort, which is a popular tourist spot. 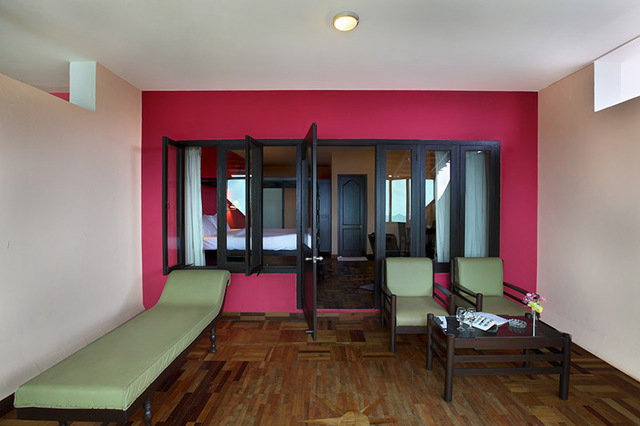 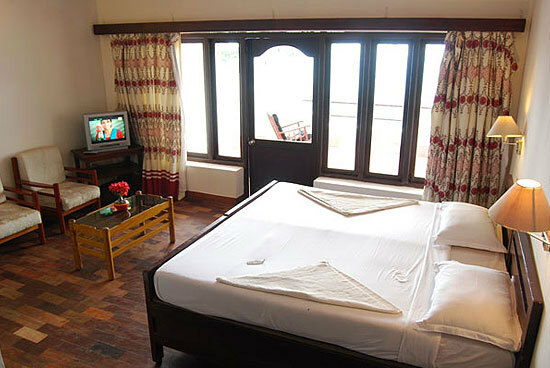 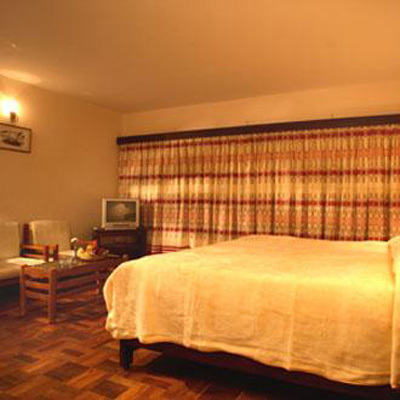 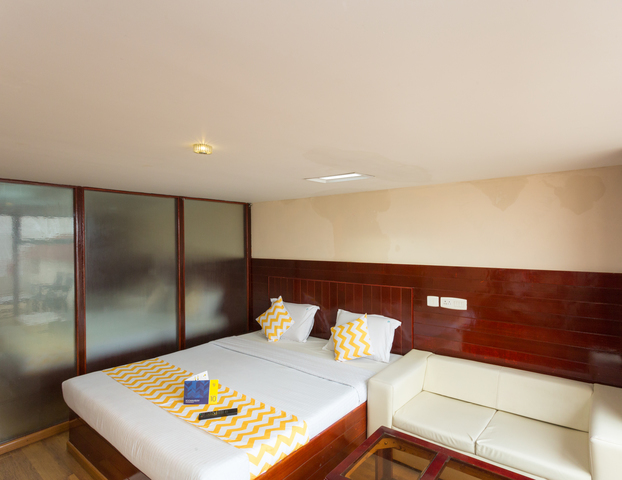 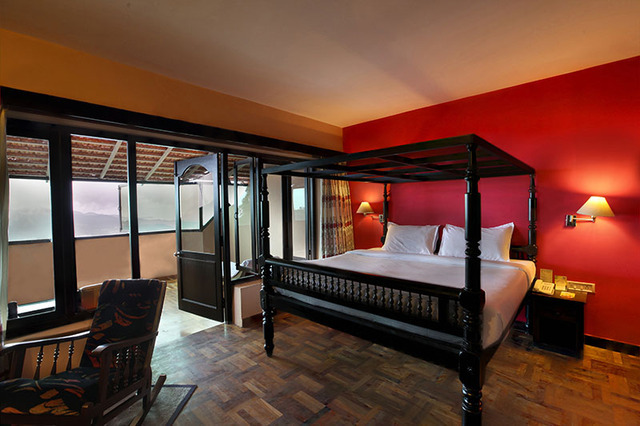 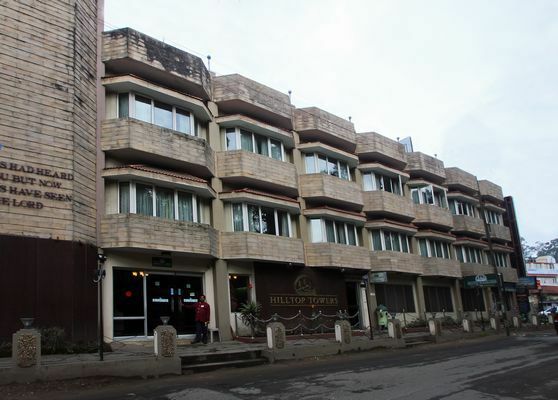 Besides, there are 24 well-furnished and clean rooms, with conveniences such as TV and cold and hot water. 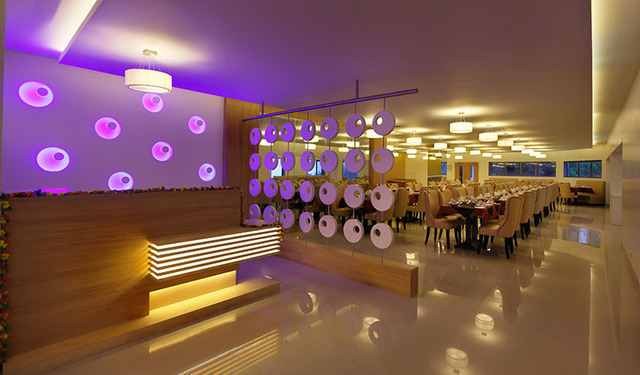 The in-house multi-cuisine eatery Dew Drops serves exotic Chinese, North Indian, and South Indian delicacies. 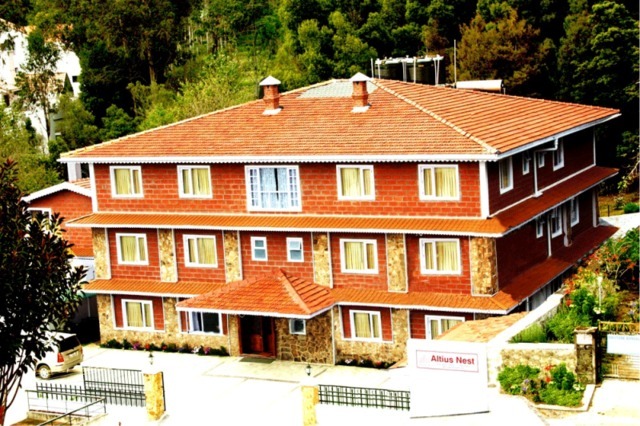 This hotel is perfect for leisure travellers.